UPDATED TICKET AVAILABILITY: Some tickets remain online for Saturday night’s performance (3/25/17). The Sunday matinee (3/36) is effectively sold out and tickets are no longer being sold online for that performance. Tickets for the remaining 7 performances over the next two weeks are available online but selling quickly. Our Thursday night performances are a great way to get fabulous seats despite substantial sales. Consider one of the two Thursday night performances. Purchase online early for all performances for the best seat selection. 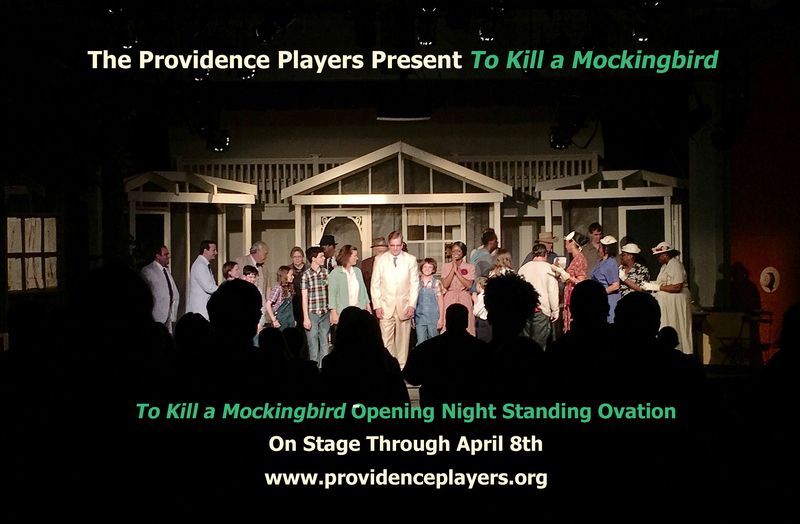 The Providence Players of Fairfax, an award winning non-profit community theater troupe serving Northern Virginia and the DC Metropolitan area, continues its 19th season with an American classic, To Kill a Mockingbird. 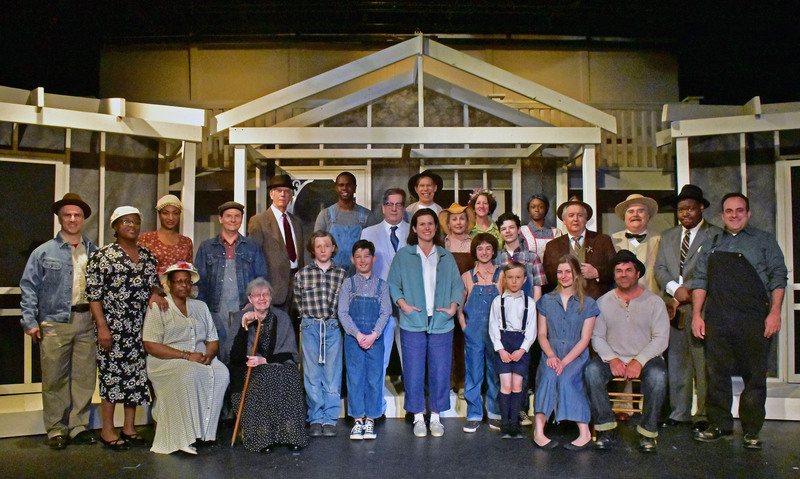 The production opens this weekend (tonight, Friday, March 24th at 7:30 PM) and runs through April 8th at the beautiful and historic, James Lee Community Center Theater at 2855 Annandale Road in Falls Church, Virginia. 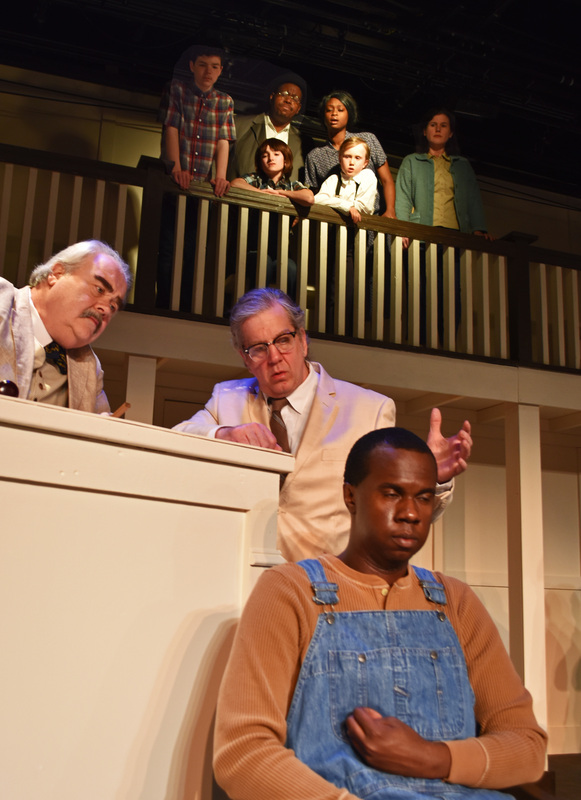 Written by Christopher Sergel and based on the Pulitzer prize-winning masterwork by Harper Lee, To Kill a Mockingbird is a gripping and heart-wrenching tale of coming-of-age in the South. 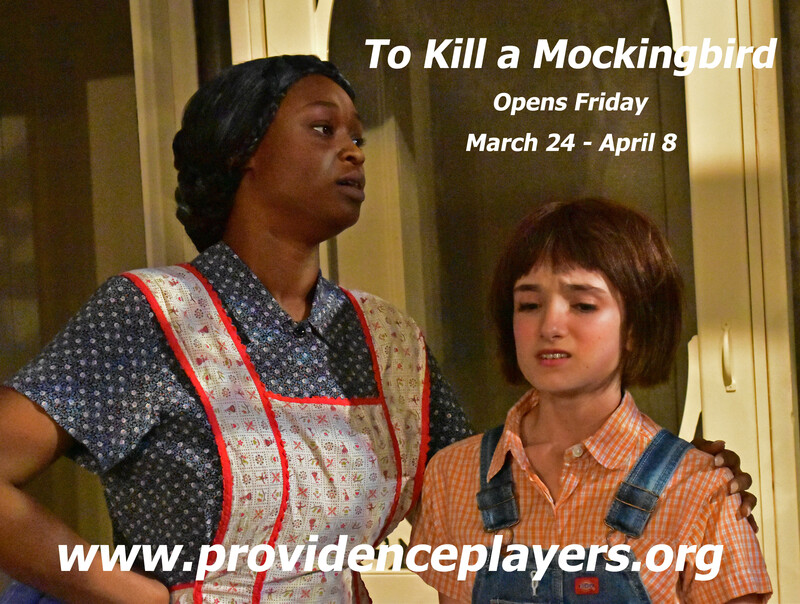 Set in a town poisoned by prejudice, the play portrays a world of great beauty and savage inequities through the eyes of a young girl, Scout, as her father—a crusading local lawyer—risks everything to defend a black man unjustly accused of a terrible crime. 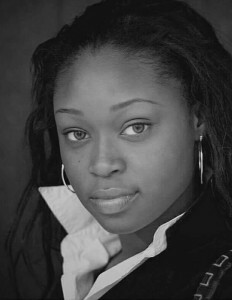 Yolanda Bernard (Gospel Choir/Ensemble) is super excited to be a newcomer to PPF. 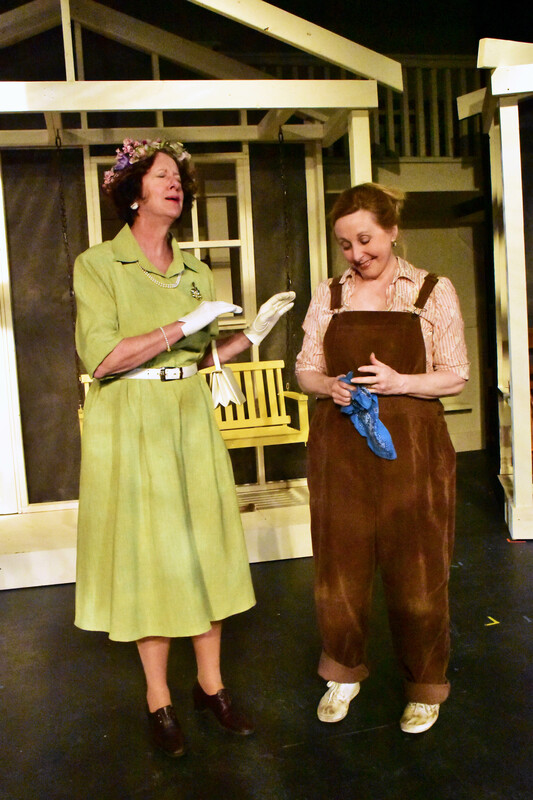 She is happy to be able to perform alongside her daughter Dallas in their first production with PPF. When not at play practice, you can find Yolanda singing with the Howard Ministry Community Choir or doing Praise and Worship at her church at Mount Salvation Baptist Church. She is also a professional seamstress when she is not busy singing. Dallas Bridgeforth (Gospel Choir/Ensemble) is a 5th grade student at River Oaks Elementary School. She is super excited to be making her acting debut as a member in the choir scene. She is also happy to be performing with her mother, Yolanda, and supporting the good work of the PPF. 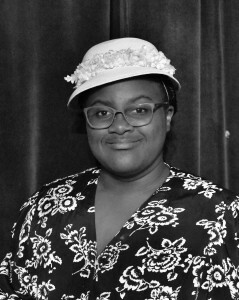 Dallas loves singing and is a member of the Children’s Choir at her church at Mount Salvation and is also a member of their Incredible High Praise Liturgical Dance Team as well. She loves to sing, play with her friends and spend family time with her mom and sisters, Dominique and Jojuana. 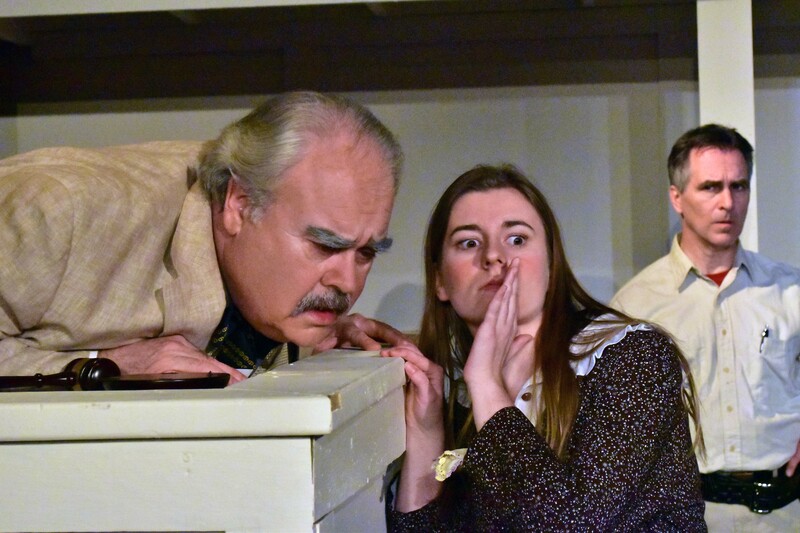 Ariana Colligan (Mayella Ewell) is pleased to be in her second production with PPF, in which she last played a well-meaning ghost, a sad ex-fiancé, and a big little sister, all in the play A Christmas Carol in 2013. She has recently received her master’s degree in OT and will give 10 bucks to the first person who can accurately tell her what that stands for and what that profession does. She would like to thank her mother, father and sister for their support and influence in the love of theater and beyond. Lastly, shout out to BCC! 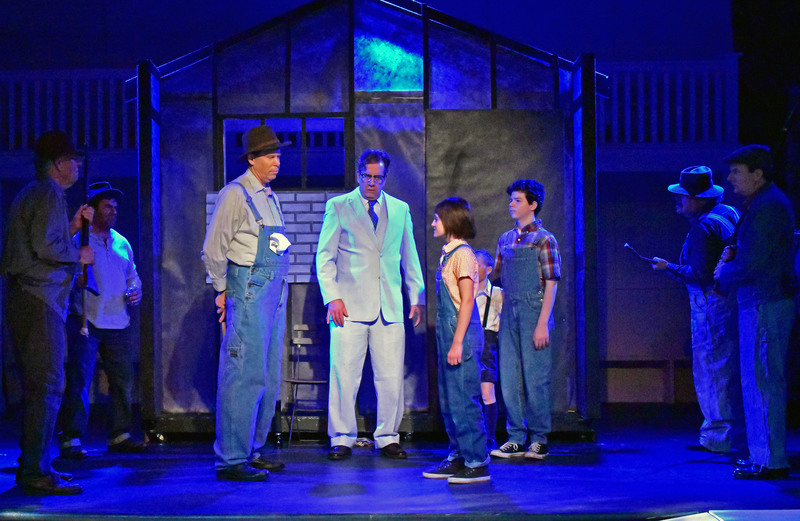 Christopher Crockett (Boo Radley, Sound Designer) returns for his fifth straight performance with PPF. You may recognize him as “sound guy” for Amadeus and The Best Christmas Pageant Ever. Before that, he had five roles in two plays, Red Herring and Almost, Maine. He also has a secret crush on Julie, the props designer. Shh, don’t tell her. 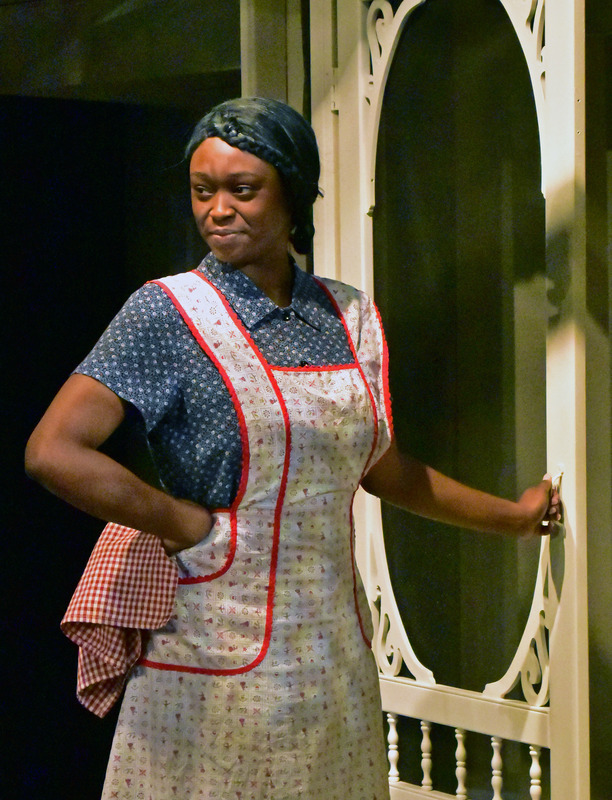 Thank you to everyone at PPF for welcoming me into the theater family — it has been an unforgettable adventure. 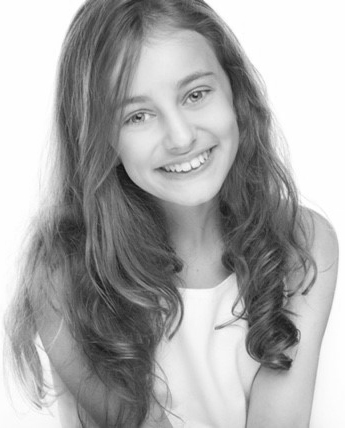 Talia Cutler (Scout-understudy) is elated to be in her first PPF production. 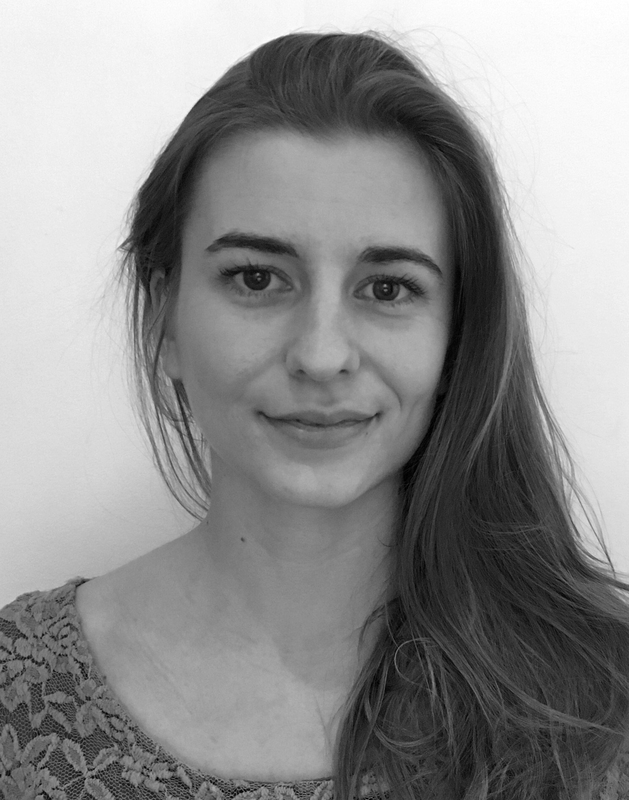 She has previously performed at Creative Cauldron as Madeline in Madeline and the Gypsies, the Artful Dodger in Oliver Twist and the Chief Weasel in Wind in the Willows. Talia is in 6th grade at Lemon Road Elementary. Thanks to Sonel, Mom and Dad for your support, and for making the ham all those years ago. She hopes you love the show! 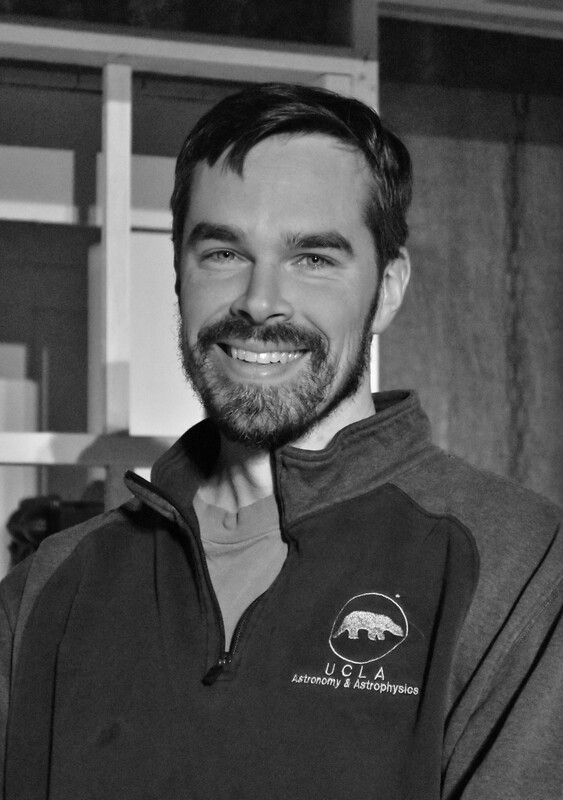 Michael Donahue (Bob Ewell, Fight Director) This is Mike’s seventh season with PPF. He also played Stanley Kowalsky in Glass Mendacity, George in Of Mice and Men, Tom in Dinner With Friends, Andrew Wyeth in Sleuth, Joe in All My Sons (which won the Ruby Griffith award for best production) and in the world premiere as Ray in Big Tree Falls. 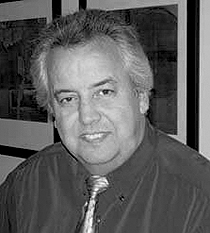 Mike was a member of the Society of American Fight Directors from 1984 to 2000 and staged fights all over the eastern seaboard. 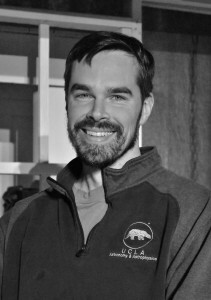 Mike has a BFA in performing from VCU and an MFA in directing from University of Memphis. Mike is also a Providence Players Board Member. Brendan Dure (Jem) is primed for his third PPF production. 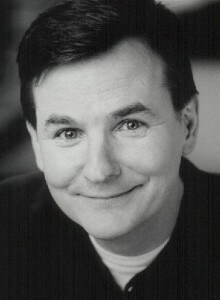 He previously appeared in A Christmas Carol (Assorted Roles) and in Best Christmas Pageant Ever (Charlie). He is an 8th grader at Kilmer Middle School and enjoys creating games and drawing. He would like to thank his mom for encouraging him to join PPF. Nadine Grant (Choir, Ensemble) is delighted to be making her acting debut with PPF. She has a passion for the performing arts and interior design. 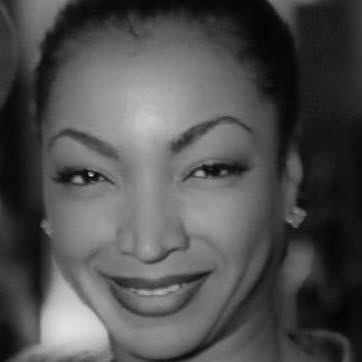 She began training at Harmony Hall, read for Colored Girls (Lady in Green) and studied dance at the Joy of Motion. 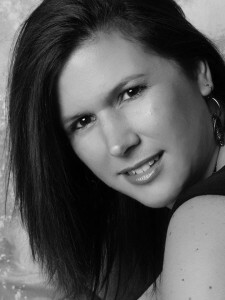 She is an IT Consultant and has a BS degree in Engineering from the University of MD. 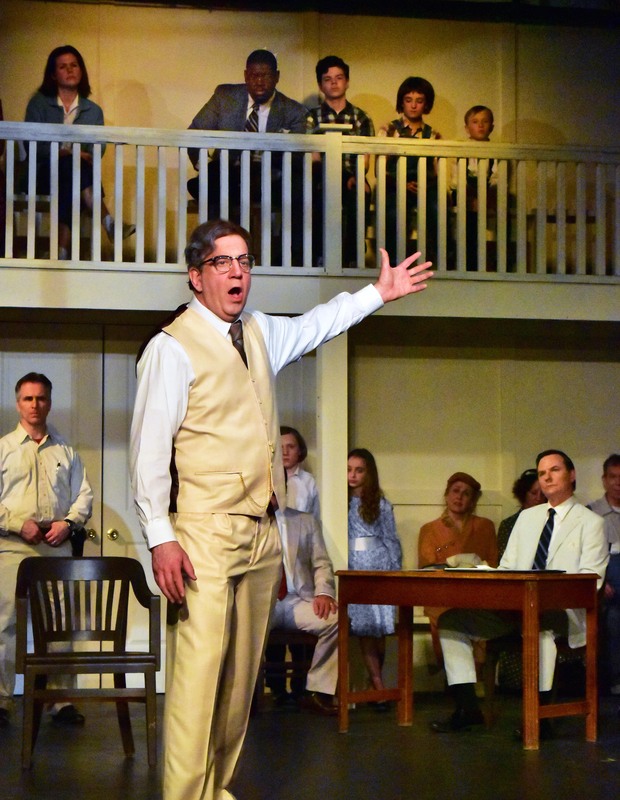 Robert Heinly (Atticus Finch) is honored and grateful for the opportunity to portray the heroic Atticus Finch in his first performance with PPF. Most recently he was seen in the immersive production A Dream Within A Dream: Madness, a presentation of vignettes on the life and work of Edgar Allan Poe at Torpedo Factory this past fall. 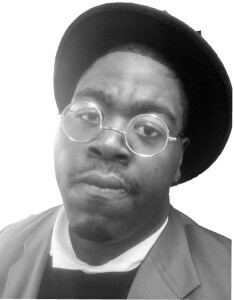 He has also performed Sheriff Tate in two previous productions of Mockingbird, including LTA’s version last spring. For Leta Hall. Mona Kay Helper (Mrs. Dubose) is delighted to perform with PPF once again, having previously appeared in PPF productions of Waiting in the Wings and The Shadow Box. Acting with local theatre for over 25 years, she has been privileged to have worked with wonderful and talented people both on and off stage, and is always excited about each new role. 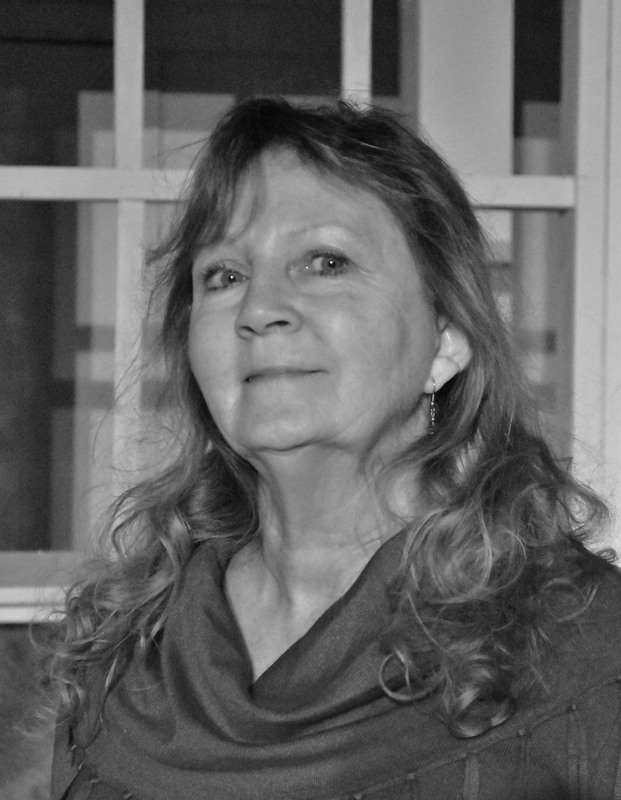 Mona Kay does, however, want it known first and foremost that the attitudes, language, and behavior of Mrs. Dubose in no way reflect those of the actress herself. Mihara India (Calpurnia) is overjoyed about her first production with PPF. She has appeared in a few area productions and short films including Bound and Gagged (Tatum) and God Remember Me (Oldest Daughter). Look out! She will be working and featured on various upcoming projects in the spring/summer of 2017. When she’s not acting, Mihara loves singing, inspiring, reading, traveling and spreading the gospel of Jesus Christ. Thank you to Beth and David, Allison, the rest of the wonderful production team, and this marvelous To Kill A Mockingbird cast! Special thanks to GOD and my family and friends. Eric Jones (Reverend Sykes) is more than excited to make his second appearance with PPF. 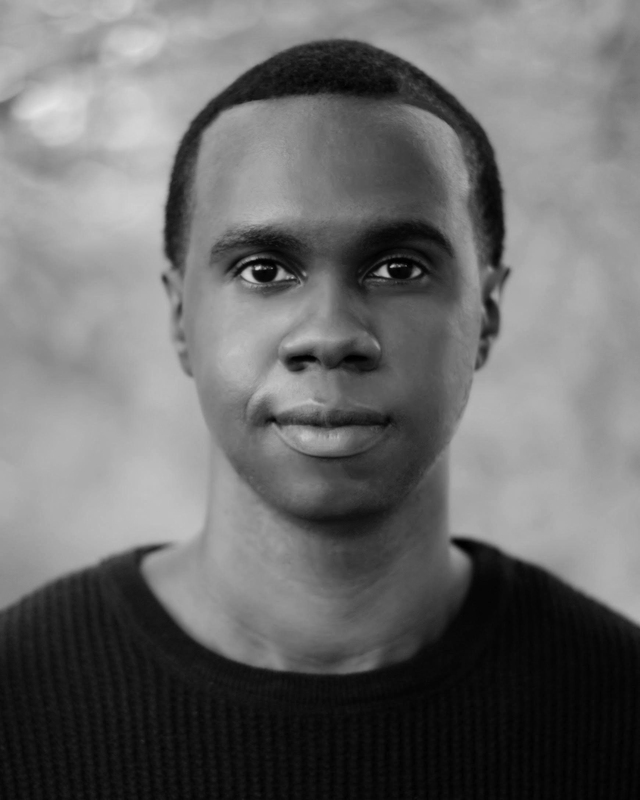 Eric started his acting career at ODU where he majored in Theatre and being part of numerous theatre productions. 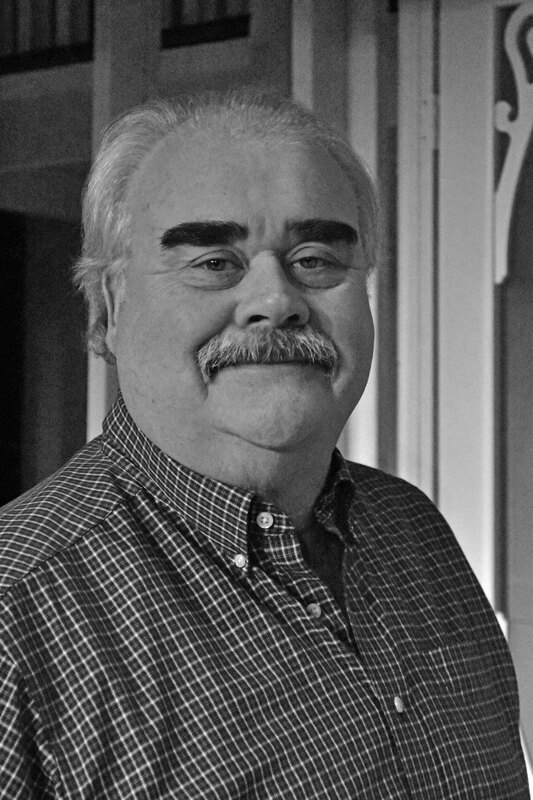 Shortly after his PPF debut as officer Welch in Rumors in 2014, Eric since has traveled across various states, acting in a number of short films and comedic skits. 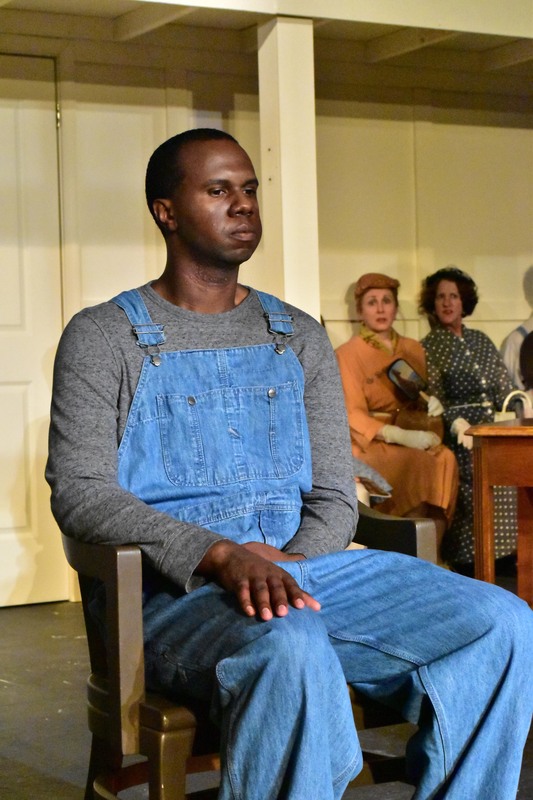 After feeling the need to return to the stage where it all began, Eric is more than excited to be part of a great production such as To Kill a Mockingbird. 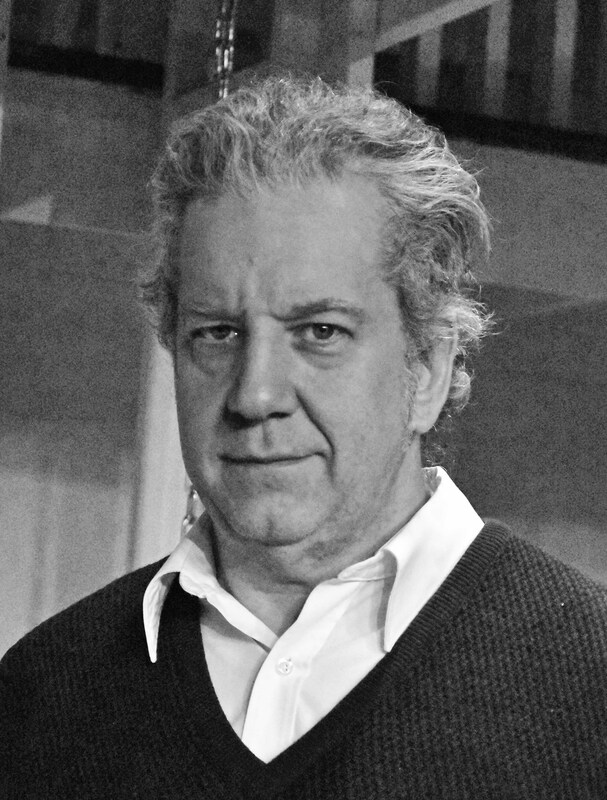 Philip Kershaw (Tom Robinson) is happy to make his PPF debut. 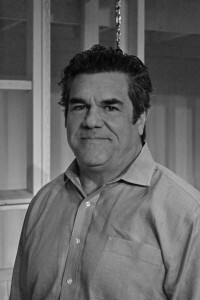 He recently served as the Assistant Director for Round House Theatre’s productions of Angels in America Parts I & II and Caroline, or Change. Caden Mitchell (Dill) is thrilled to be performing at PPF for the first time. 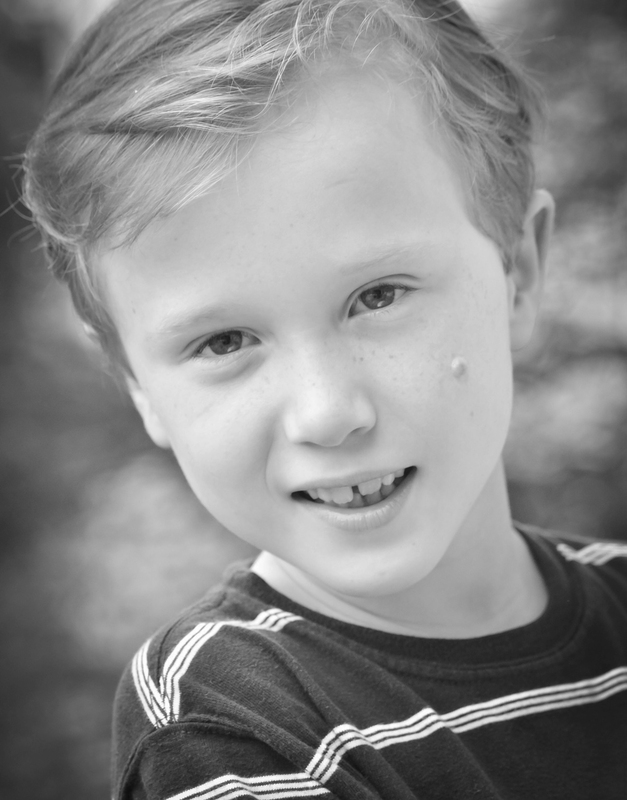 Caden’s past roles include Pinocchio (the puppet Pinocchio) and Peter Pan, Jr. (Michael), as well as ensemble roles in Arabian Nights, The Jungle Book and Wind in the Willows. 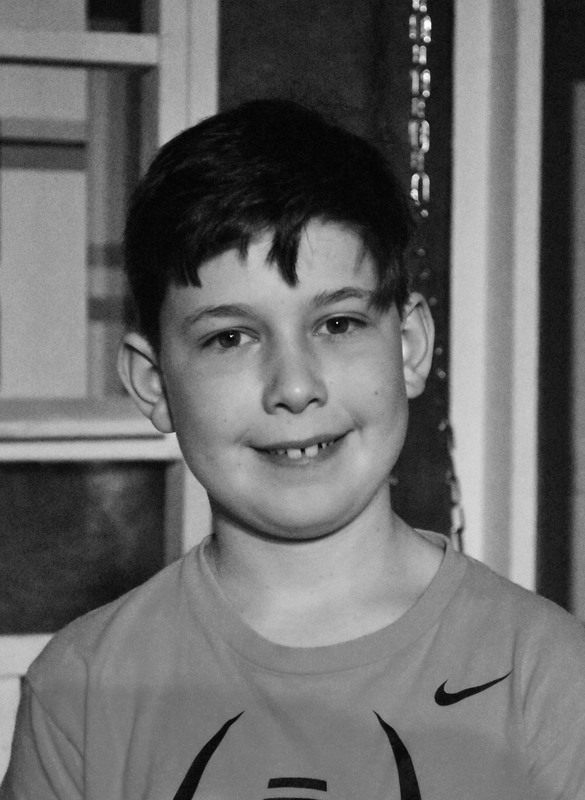 Caden is a 3rd grade student at Mantua Elementary School, and when he is not acting you can find him reading a good book, climbing a tree, practicing guitar or perfecting his backstroke for his summer swim team, the HRA Hurricanes. 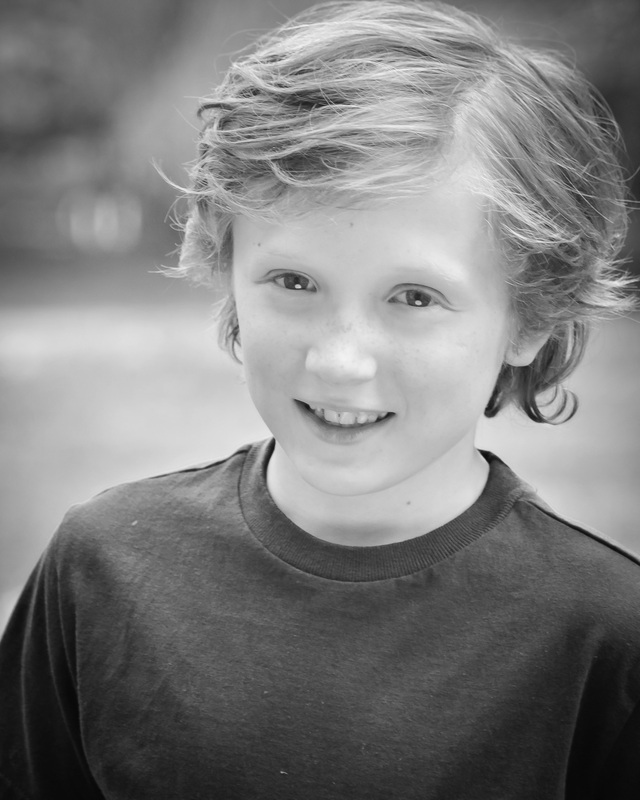 Champe Mitchell (Jem-understudy) is a 6th grade student at Mantua Elementary School. This is his inaugural role at PPF, but he’s been spotted locally in his school’s production of Peter Pan, Jr. (Mr. Darling & Chief Tiger Bamboo) and ensemble roles in Pinocchio, Arabian Nights, and The Jungle Book at Creative Cauldron. In addition to acting, Champe enjoys art, engineering and building, swimming, reading and hiking. 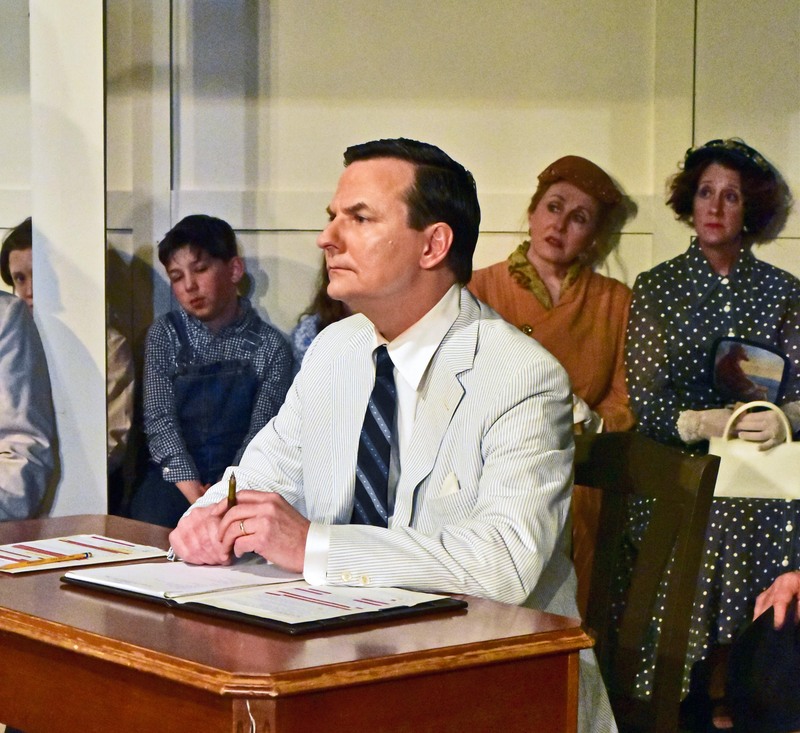 Nick Manicone (Court Clerk) is honored to making his community theater debut in the staging of such an important work of American literature. Other than a walk-on cameo as Tina Denmark’s father in Ruthless! The Musical (CC), Nick hasn’t done a show since childhood! A special thanks to Beth and the entire production team for providing him the opportunity to share this experience with his daughter Sophia. 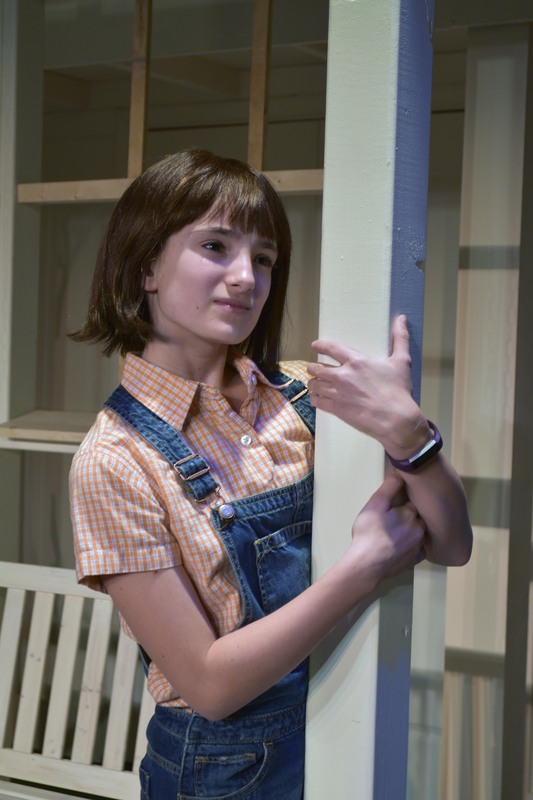 Sophia Manicone (Scout) is a Fairfax County 6th grader and is thrilled to be making her PPF debut! Recent roles include Tina Denmark in Ruthless! The Musical (CC), Amy March in Little Women (ACCT), Bielke in Fiddler on the Roof (VYP), and Red Riding Hood in Into the Woods (HMS). She’s grateful for the opportunity to play this iconic character before getting too old for the role and hopes the show inspires you to stand in someone else’s shoes. A special thanks to Babs and her friends and family for always believing in her! Upcoming: Kaleidoscope, a new musical premiering at Creative Cauldron. 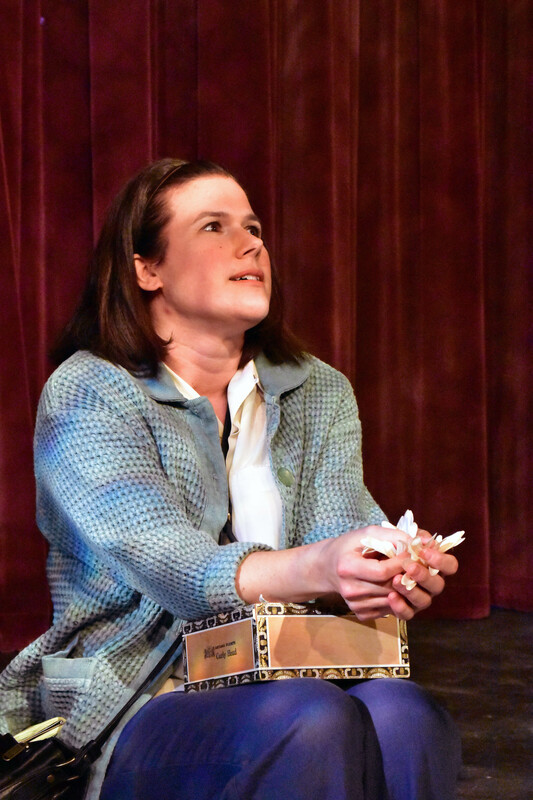 Robey Manno (Miss Stephanie) is delighted to be on stage after a 30-year hiatus. She has, during that time, relied heavily on her acting skills. 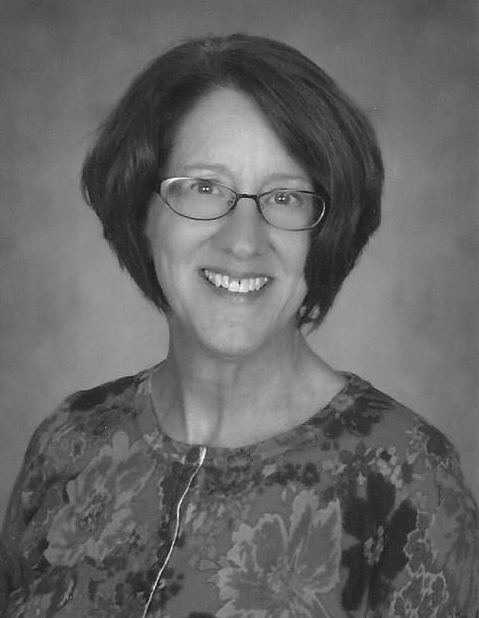 Her most recent roles were Happy Customer in the only open checkout lane at Safeway, and Silly Goose at St. George’s Preschool. She is fortunate to be Dave’s wife, mom to three terrific girls, and Bit’s daughter. Thank you to Beth and the entire family at PPF for affording her this amazing opportunity. 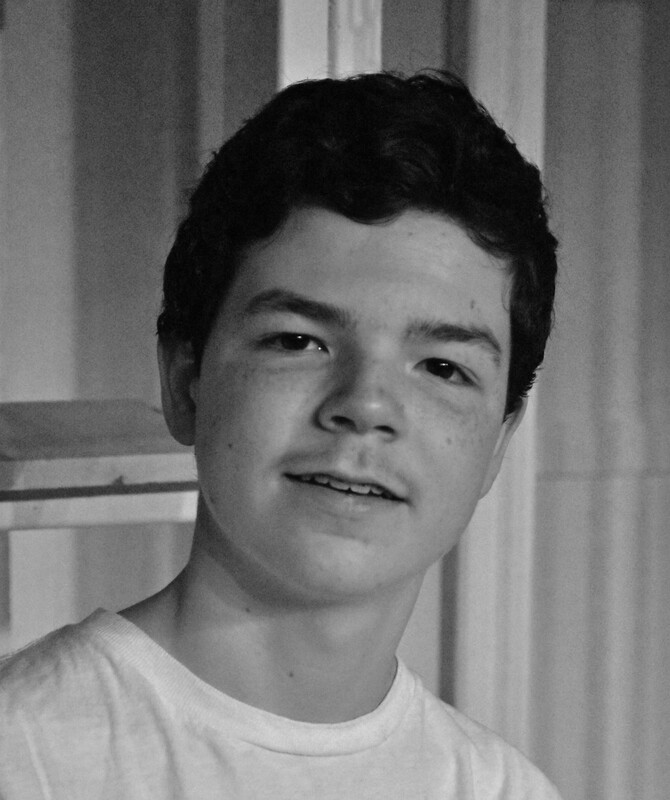 Christopher Persil (Mr. Gilmer) is happy to be getting back into acting, making his PPF debut with Mockingbird. He was recently seen playing various roles in The 12 Plays of Christmas (PCP). Some favorite past roles include John Merrick in The Elephant Man (SCT), Matt in The Marriage of Bette and Boo (PCP), and Benvolio in Romeo & Juliet (NY). When he’s not acting, Chris is a mortgage loan officer for Freedom Bank in Fairfax. Many thanks to Shelly, Emily and Jacqueline for all the love, encouragement and support. Samuel Pounds (Young Walter, Dill – understudy) is ten years old and goes to Thomas Jefferson Elementary School. He really enjoys acting and has had lots of experiences, but still has a lot to learn. He comes from a family of five, and has acted in pantomimes, cantatas and plays. He plays soccer and football and really enjoys it but likes acting a lot too. He is new to America because he has a state department family and has been living overseas for his entire life. The cast has put a lot of effort into this show, so please enjoy it. 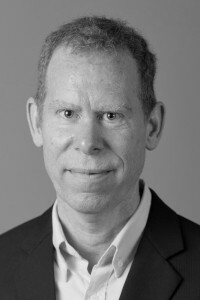 David Ranowsky (Nathan Radley) is grateful for the opportunity to appear in this timely performance of a play that explores what can happen when people’s prejudices keep them from appreciating that folks different from themselves are often the best neighbors they could have. David was last on-stage with PPF as the blind Magic Shop owner in Snow White and the Family Dwarf. Many, many, many thanks to our marvelous Director and the entire production cast and crew. Harry Sullivan (Walter Cunningham) is excited to make his PPF debut. Harry began his stage career at age five, playing Dopey in Snow White and the Seven Dwarfs. Since his 6’4” stature prevents a reprise, he graduated to other roles including Lord Montague in Romeo and Juliet and Captain Smollett in Treasure Island, staged by Nameless Productions. He played Captain Ingalson with a Japanese theater group. In his day job as a Foreign Service Officer, he appeared on both French and Japanese television and pod casts. He speaks Chinese, Japanese, French, and Spanish, which has helped somewhat in memorizing his lines. Bob Thompson (Sheriff Heck Tate) is excited to be a part of the very talented cast and crew bringing this classic story to life on the stage. 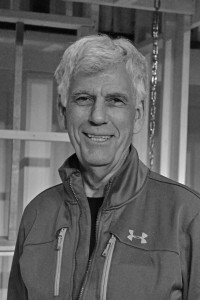 This is Bob’s third production with PPF, having appeared previously in the critically acclaimed productions of Almost, Maine and Calendar Girls. Additional shows include 20th Century and George Washington Slept Here at LTA, Gypsy at McLean, The Wizard of Oz at American Music Stage and three stage productions of 1776. Bob thanks the love of his life Elena for supporting his need to walk the boards from time to time, he could not do this without her. 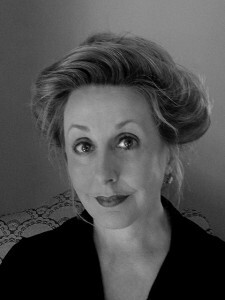 Kristin Wahlne (Harper Lee) is a new addition to PPF and to the performing arts. Her first adventure in theatre was working as running crew in Amadeus (PPF). 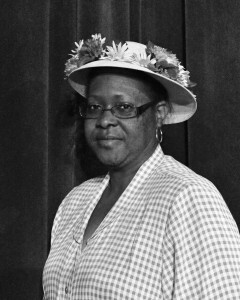 She is thrilled to be making her acting debut in To Kill a Mockingbird. When not at rehearsal or her day job, Kristin enjoys making handmade soap and other creative activities. Thanks go out to family, friends and Joe for their love and support.